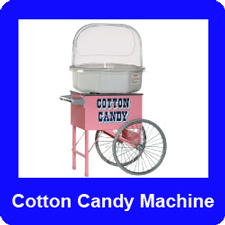 Bounce Houses and Party Rentals! 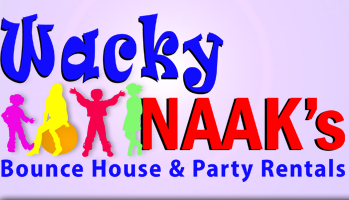 At Wacky NAAK Safety Always comes First! and many more. Visit our Service Area page for complete details. Put on the giant gloves and step in the ring against your opponent. 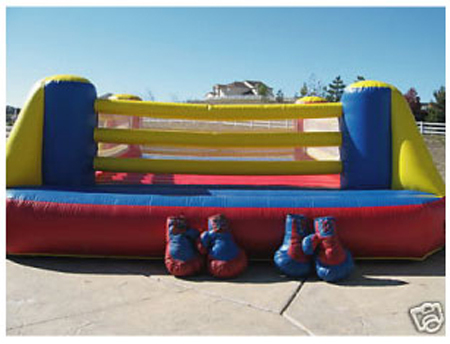 This bouncy boxing ring will definitely entertain the guests at your party. The boxing gloves are huge and oversized. Kids and adults alike can box each other on this giant inflatable ring. Between matches it can also be used as a moonwalk for younger kids. 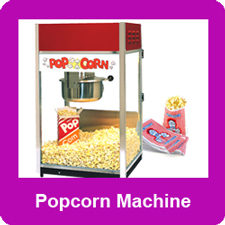 Click the photo to the right for detailed images. 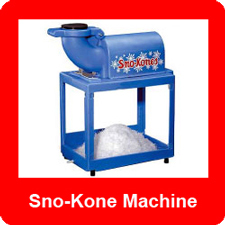 Owned and Operated by The NAAK Group, Inc. © 2014 Wacky NAAK's Moonwalks & More, All rights reserved.